After a holiday let with a difference? 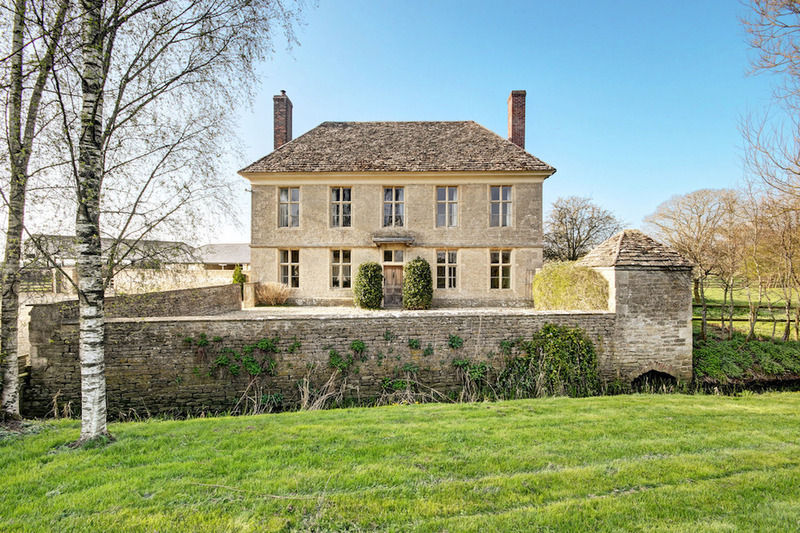 StayCotswold tickled our extremely pert Muddy noses when we snooped it out – their holiday homes are so picture-perfect they had us dancing around the Cotswold stone luxury like Cameron Diaz in that house-swap movie when Jude Law was still hot, before we even shut the front door. 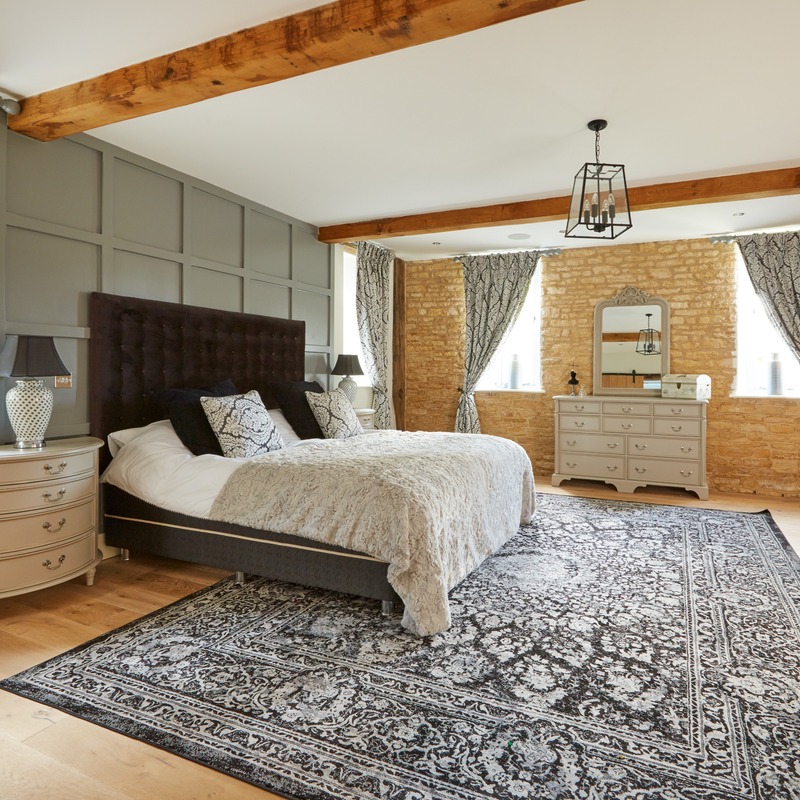 These fantabulous cottages (I say cottages, but some of them could take on Downton towers) reach across the Cotswolds from Moreton-in-Marsh to Malmesbury, the perfect places to stay if you’re off to explore Stow-on-the-Wold, Bibury or the Slaughters, or just to chillax in the outstanding gorgeousness of the area. Plenty of StayCotwold’s houses are dog friendly, and they range from the bijoux to the astronomic, just in case you were planning on bringing the whole tribe. 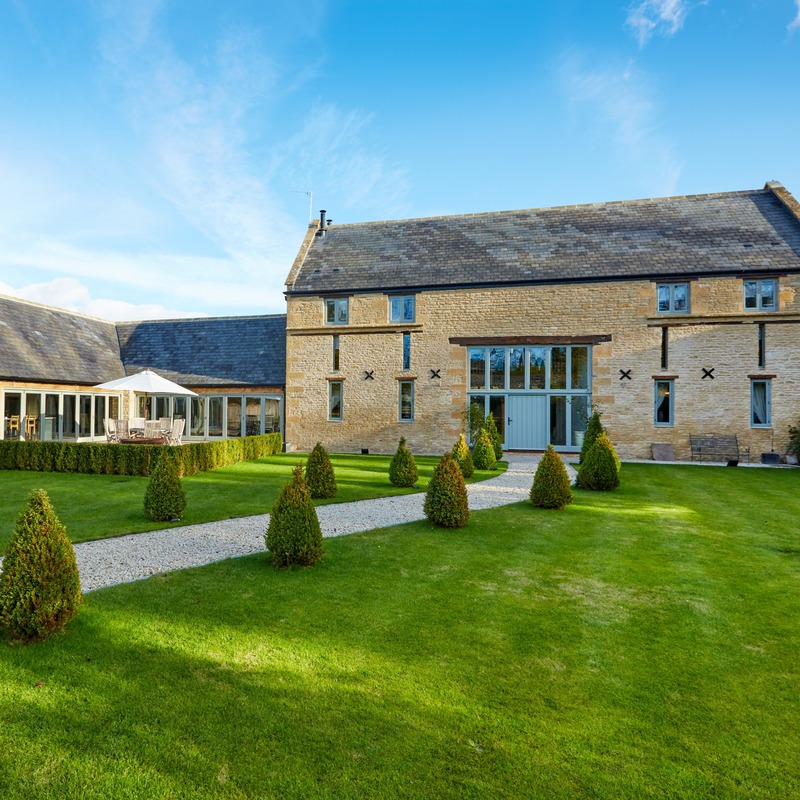 The friendly lot at StayCotswold not only offer a bespoke personalised service but they’ll also provide you with bags of ideas for what to do, where to eat and how to find the best secret hidden gin bars in the area (yes, there are some), to make your holiday tip-top. 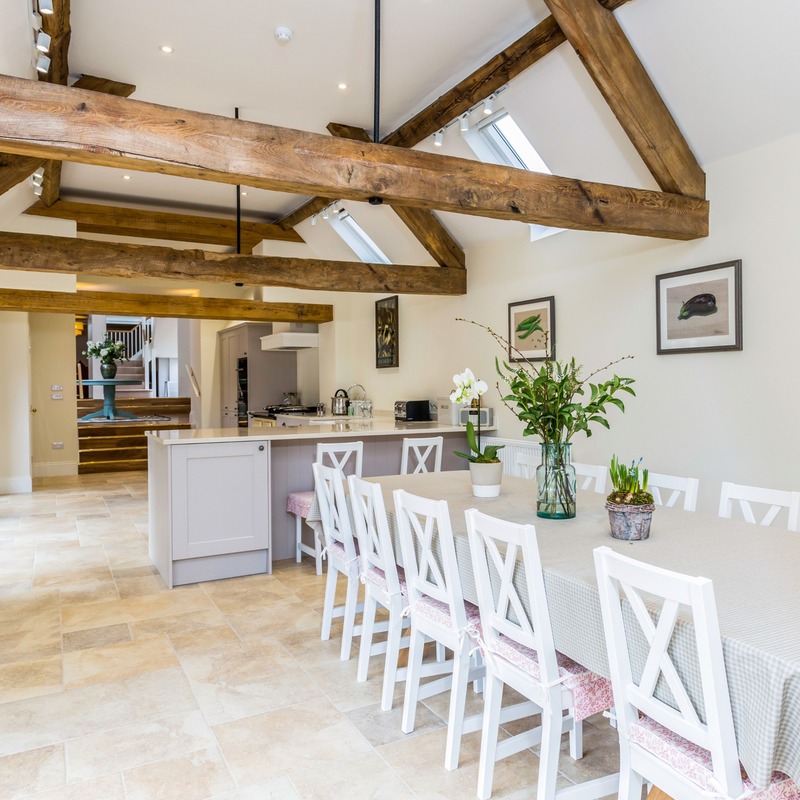 They are on hand for longer lets and also offer a Property Search Company if you’re looking to buy, scooping out the perfect home for you so you don’t have to do the hard work.